The third published novel of D. H. Lawrence, taken by many to be his earliest masterpiece, tells the story of Paul Morel, a young man and budding artist. Richard Aldington explains the semi-autobiographical nature of his masterpiece:When you have experienced Sons and Lovers you have lived through the agonies of the young Lawrence striving to win free from his old life'. Generally, it is not only considered as an evocative portrayal of working-class life in a mining community, but also an intense study of family, class and early sexual relationships. 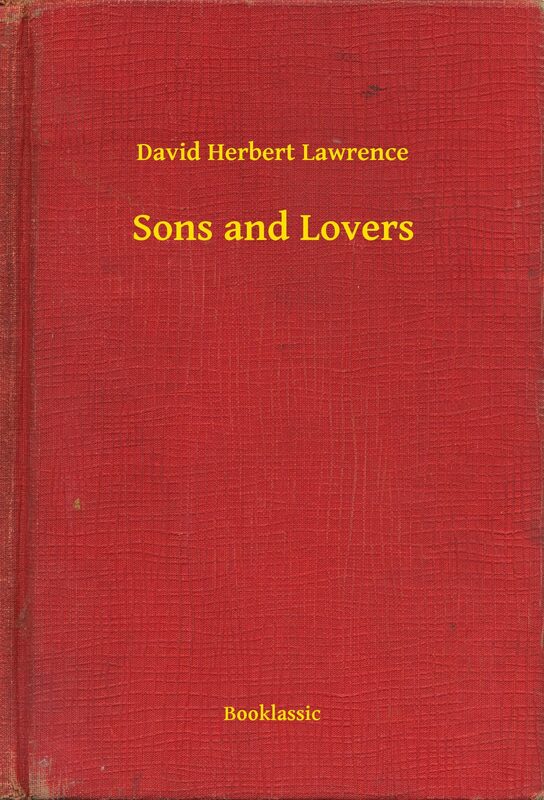 Otros ebooks de DAVID HERBERT LAWRENCE.